ATLANTA – June 12, 2018 – After an exhaustive, year-long study on the state of impact investing in Georgia, the Georgia Social Impact Collaborative (GSIC) has issued a final report on the initial stage of a network mapping project. The report describes the findings from Phase 1 of an initiative to develop the Georgia Social Impact Map (the Map), a dynamic and sustainable resource designed to stimulate greater opportunities for investing in social good in the region. The practice of using impact investing as a tool for scaling social solutions has exploded over the past 10 years. Defined as investing that produces both a financial as well as a social return, impact investments domestically now total over $8.7 trillion, according to the Forum for Sustainable and Responsible Investment (US SIF). Yet Georgia’s participation in the impact investing market has been limited despite the availability of vast resources and investors searching for ways to tackle social issues of common concern. 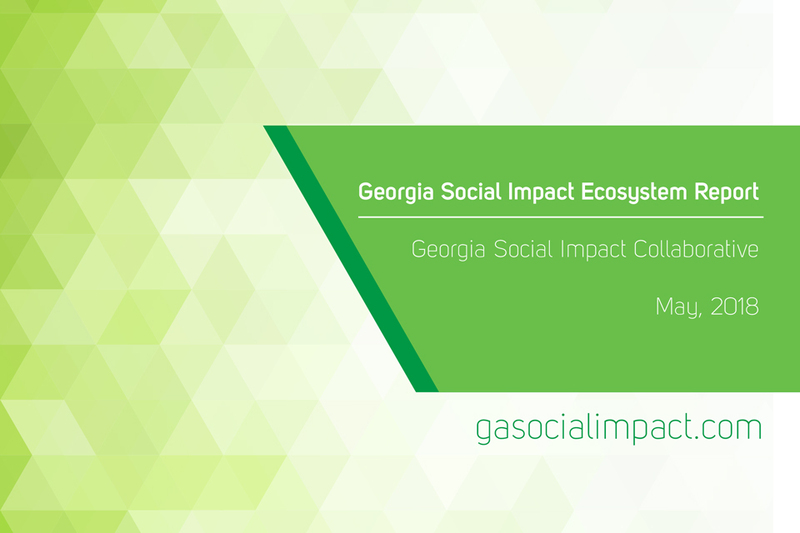 As a result, the founders of GSIC – community leaders engaged in philanthropy, local and global impact investing, social enterprise and professional services – launched a broad ecosystem-level effort to support greater impact investing throughout Georgia. GSIC’s first major initiative is the Map. At the same time, 78% of GA’s social enterprises are seeking investment capital. Though there’s clear interest in socially-minded money on both ends of the spectrum, Phase 1 confirmed GSIC’s original assumptions that investors and potential investees are having difficulty connecting and closing on impact capital. The report concludes that this project has the potential to “inspire a surge in impact investing and create a more robust pipeline of opportunities that align capital with community challenges.” And “there is a market in Georgia for a virtual platform that allows social change makers to tell their stories, inspire others, and connect to emerging social impact venture opportunities.” The full report on the social impact ecosystem is available on GaSocialImpact.com. The goal of the Map is to provide a bridge between the social enterprises that seeking capital and the investors that have mission-oriented capital. The report seemed to also confirm the expectation that investors and investees tend to align around specific issues areas, such as homelessness, housing, education or healthcare. As GSIC’s project leader, Mark Crosswell explained that “by launching Phase 2 of the Map now, we are answering the call of the research to provide a dynamic and feature-rich resource that helps connect investors with social entrepreneurs focused on impact areas the investors care about.” Phase 2 begins immediately and should conclude with the roll out of web-based platform by this October. To include a network map, the website will also provide information on community events, intermediaries and programming that supports impact investing, as well as real-life examples and ways for stakeholders to connect. The Map will be hosted and available on GaSocialImpact.com in October. In late 2016, a group of Atlanta’s community leaders, representing a diverse range of constituencies, came together to confront a shared concern that impact investing was not developing in Georgia at the pace seen elsewhere. 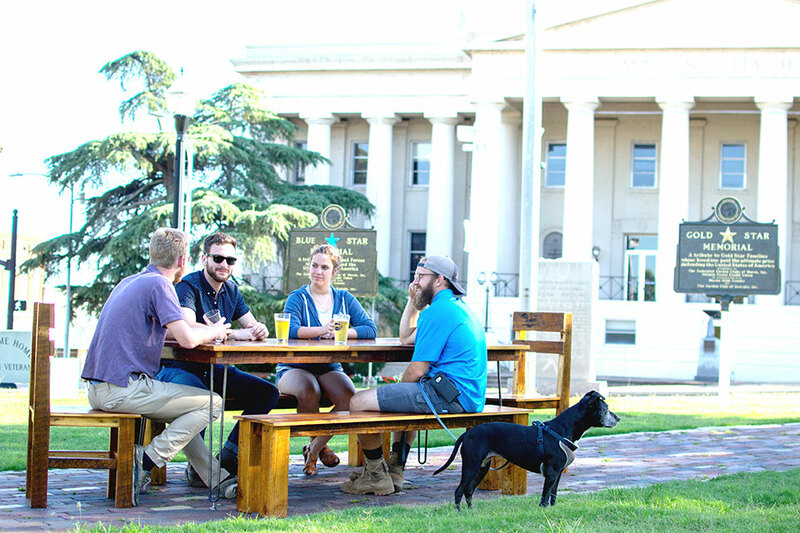 Working as an informal collaborative, the Georgia Social Impact Collaborative (GSIC) was formed as a collective effort to encourage impact investing across the state. The group identified several initial priorities, including the Map and other educational programming, designed to accelerate the development of Georgia’s impact investing ecosystem. For more information: Mark Crosswell, project leader for the Map at [email protected].